Easter was originally a pagan holiday celebrating the cycle of death and rebirth, with the focus being on nature. The pagan Easter celebration of death and rebirth took place around the time of the vernal equinox—at the end of winter and the beginning of spring, and the time of planting. Over time, Christians began to grow in number, converting pagans to the new religion, while also adapting many pagan holidays as a way to gain new converts. Many of the Easter symbols we see today originated with the pagans. The very name “Easter” probably derives from Eostre, the Anglo-Saxon lunar goddess. Eostre’s feast day was celebrated on the first full moon following the vernal equinox. Eostre had two very important symbols: the hare and the egg. The hare symbolized fertility and new life, and the egg was also seen as a symbol of new life. Christianity has adopted the egg (Easter egg) as a symbol of Christ’s resurrection, while the commercialized version of Easter uses the Easter bunny (handing out colored Easter eggs and small gifts), along with other symbols incorporated into Easter celebrations. Today, Easter is the most important celebration of the Christian calendar. 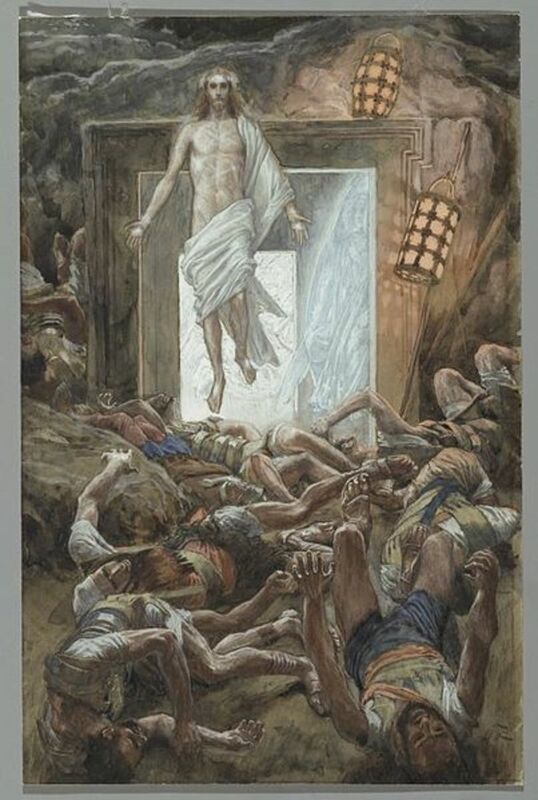 Christians around the world celebrate Easter as the day Jesus Christ was resurrected (raised from the dead), on the third day after his death by crucifixion. Easter takes place on the first Sunday after the full moon following the vernal (spring) equinox; thus, Easter falls between March 22nd and April 25th each year. Easter Sunday is usually the day most Christians attend church services, even if they do not regularly attend services the rest of the year. Czechs celebrate two days of Easter—Easter Sunday and Easter Monday. Easter Sunday is the traditional day of Easter celebrated all over the world. In many countries, including the Czech Republic, Easter Monday is celebrated as a national public holiday. Many Catholic churches, in the Czech Republic, have Easter Monday services, in addition to the traditional Easter Sunday service. Both Easter Sunday and Easter Monday are seen as important days to gather with family and friends to celebrate the holiday together. How is Easter Celebrated in the Czech Republic? 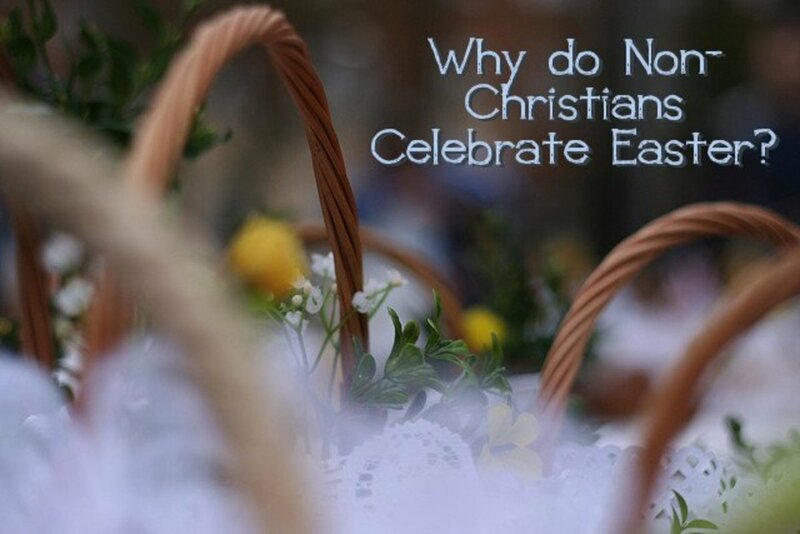 During communist times religious holiday symbols were suppressed, and Czechs celebrated Easter as a way to welcome spring after long, dark, cold winters. After the Velvet Revolution, however, Czechs quickly embraced their traditional Christian Easter celebrations once again. Czechs greet one another on Easter by saying, “Veselé Velikonoce!" or literally, “Happy Great Night!” which refers to the night before Christ's resurrection. 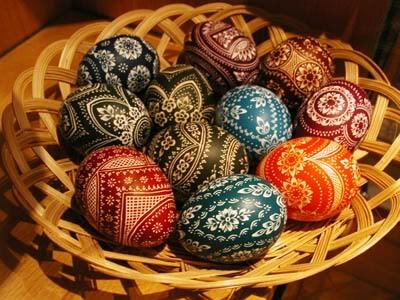 A Czech Easter has many Christian symbols and traditions, but also contains many symbols and traditions from ancient, pagan times. 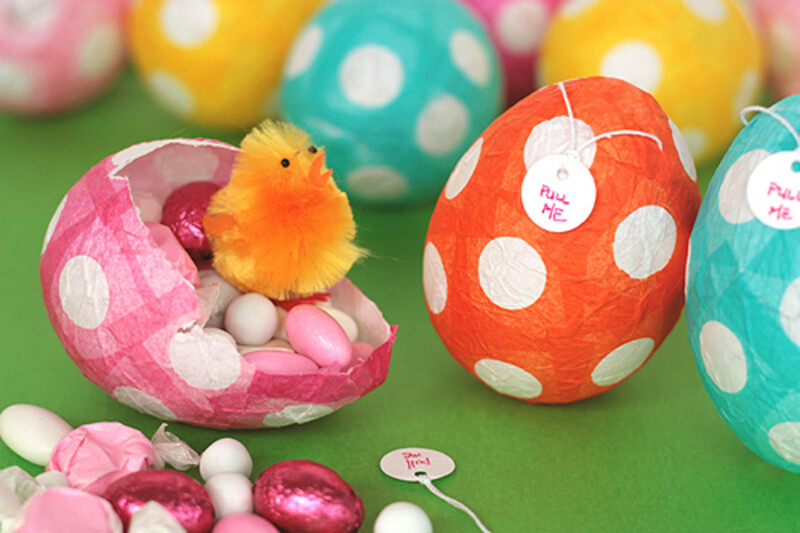 Most Czech families will not celebrate Easter without kraslice or Easter eggs. Long ago, in pagan times, the egg was seen as a symbol of birth and renewal when winter ended and spring began. 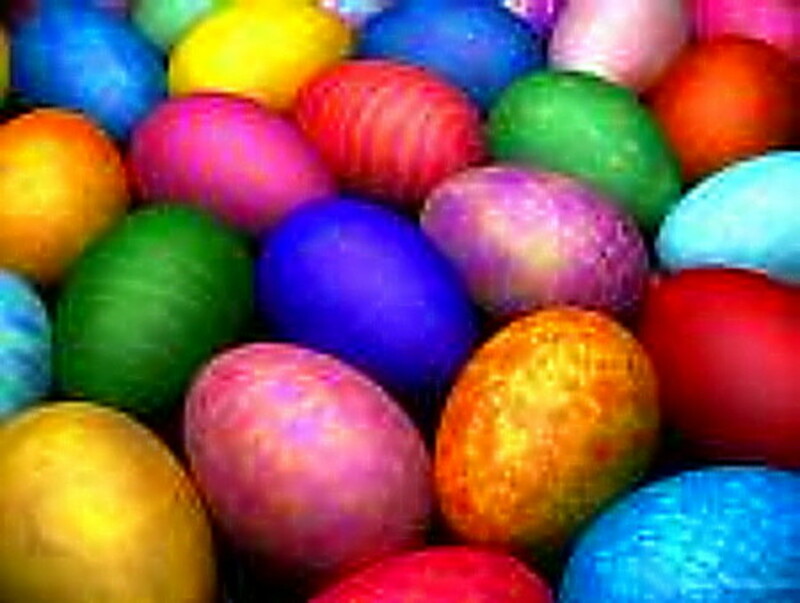 The eggs were often colored and given as gifts at the time of the vernal equinox during pagan celebrations and feasts. Once Christianity was brought to the Czech lands by Sts. 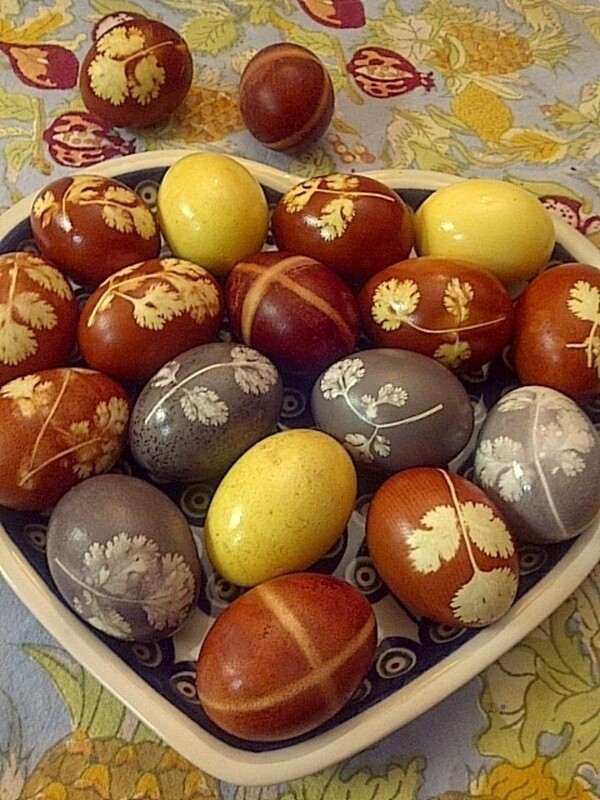 Cyril and Methodius, around 863 A.D., Czechs began to practice a Christian form of Easter, and the colored eggs became a symbol of the risen Christ to the Czech people. 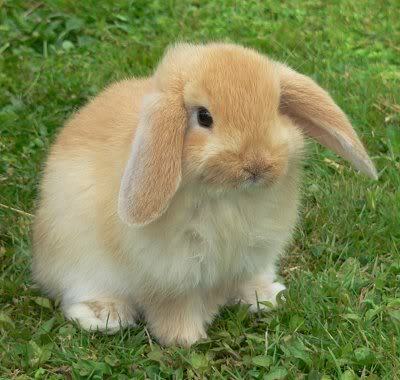 Part of the Czech Easter tradition also includes baby animals such as baby rabbits, chicks, and lambs. These symbols are similar to those of the West. However, the Czechs do not believe in the Easter bunny. The Easter bunny is strictly viewed as a commercialization of the Christian Easter holiday, even by atheists in the Czech Republic. Lambs are seen as traditional animals of the spring, and are predominantly used in Czech Easter celebrations. Lamb is not eaten very much these days, but Czechs do make a cake (baked in the shape of a lamb) as a very prominent decoration on their Easter tables. One Czech Easter tradition is frowned upon by women of the West and is seen as quite barbaric. This Czech practice is the traditional Easter beating, or whipping, of women with a pomlázka. This practice dates back to ancient pagan fertility rites when beating certain plants and trees was supposed to increase their fertility for the coming season. This rite is still practiced by some tomato growers who say a good bruising of the plants will increase tomato yields. *Loosely translated from Czech to English by my Czech husband. This traditional Easter “beating” or “whipping” is viewed by Czech women as a very positive statement of care from their men. Surprisingly, the beating is supposed to grant the women good health, fertility, strength and happiness till the next Easter. The beating is not supposed to cause any physical harm to the women, and is only a fun part of the ancient celebration of springtime in the Czech lands. After the beating, women are supposed to give the men gifts of kraslice, alcohol, candy, food, or small coins as a way of thanking them for their beating. 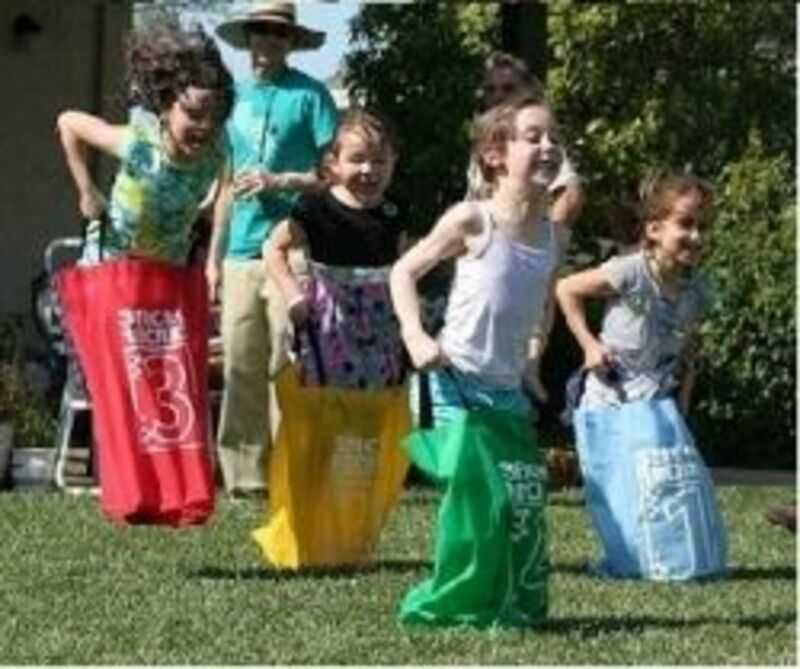 One more note, women and girls have the opportunity to return the favor of the Easter beating received from their men by pouring cold water over their men’s heads. Many women take advantage of this opportunity, and many a man has a cold Easter shower. A traditional Czech Easter includes the kraslice and pomlázka, but is also seen as a time for gathering family and friends together for a celebration and feast. Traditional foods include slivovice, which is an alcoholic drink made from plums. Slivovice is often given to the men who have “beaten” the women with pomlázka. Other traditional Czech Easter dishes include mazanec (plaited bread loaf in the shape of an egg, usually decorated with raisins and almonds), Jidase (or Judas rolls to symbolize the money Judas was paid for betraying Christ), baranek (lamb-shaped pound cake coated with a sugary icing), pernik cookies (gingerbread cookies done with beautiful designs of icing decorations), and usually a huge dinner of ham or other meats, potato salads, and more. Easter is an ancient holy day celebrated by many Christians around the world, with each country celebrating the holiday in it’s own way. Czechs have definitely found their own version of Easter and have filled it with many lively and beautiful traditions, including the colorful decorated kraslice. Easter is a wonderful time to gather with friends and family, no matter what country you live in. Have a wonderful and happy Easter wherever you may be. Veselé Velikonoce!